We focus strongly on meeting our business partners’ individual requirements. Consequently, special products are an important part of our offering. They account for 70% of our plant’s production. These bolts are manufactured to our customers’ drawings and specifications. Special products find application in many industries. One of them is the automotive sector, where top quality and flawless workmanship are absolutely crucial. 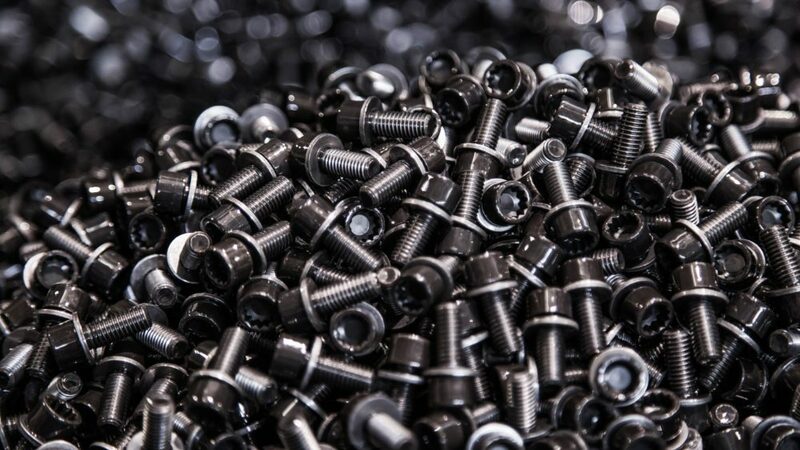 Our ŁF-branded bolts definitely contribute to the faultless operation of vehicles produced by the leading car manufacturers in Europe and worldwide.